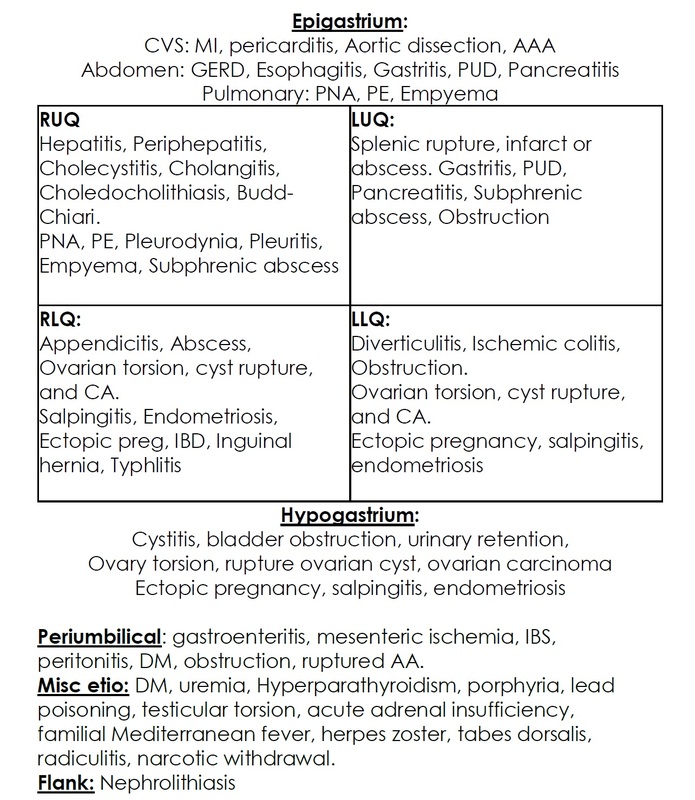 Causes of liver insults, definitions, and key points of intensive care unit (ICU) acquired acute liver injury, hepatic dysfunction, and acute liver failure. Lescot, Thomas et al. “Acquired Liver Injury In The Intensive Care Unit”. Anesthesiology 117.4 (2012): 898-904.